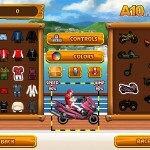 Racing Bike Car Driving Upgrade Agame Click to find more games like this. 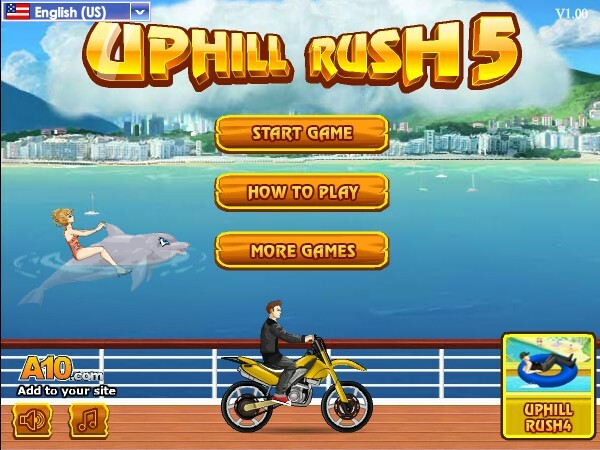 Welcome back to the fifth installment of the fun-addicting Uphill Rush series. 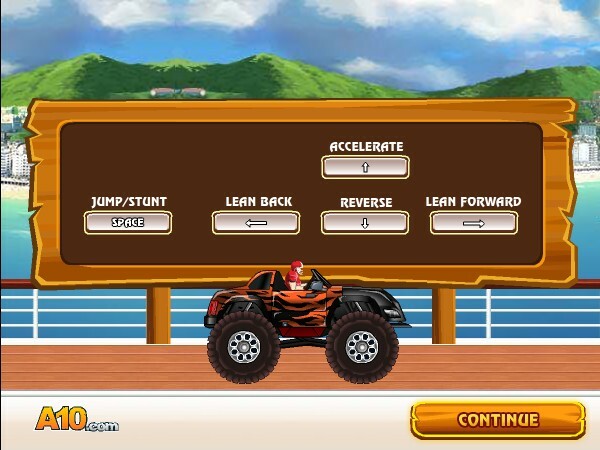 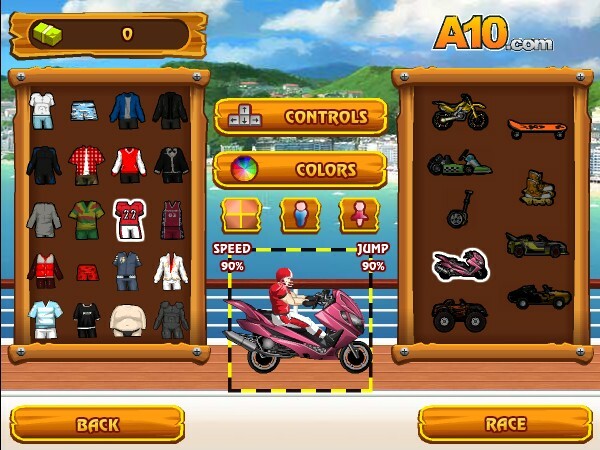 Set up your personal created object and race as fast as you can through the giant water park. 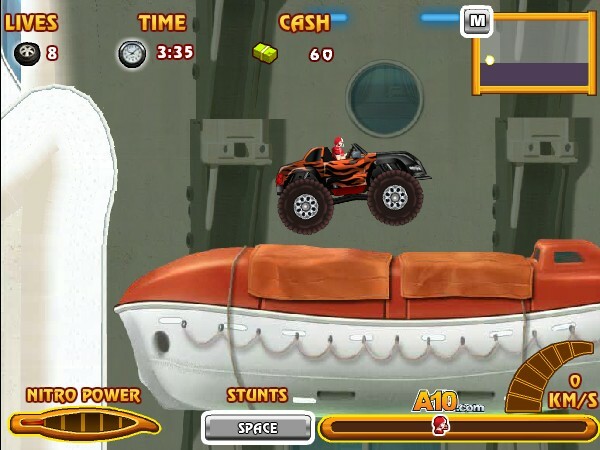 Perform awesome stunts and destroy everybody and everything passing your way to increase your score. 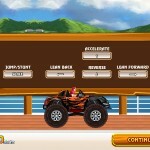 Run tons of upgrades for the money you earned. 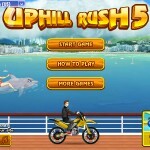 Enjoy Uphill Rush 5!